I am so happy! 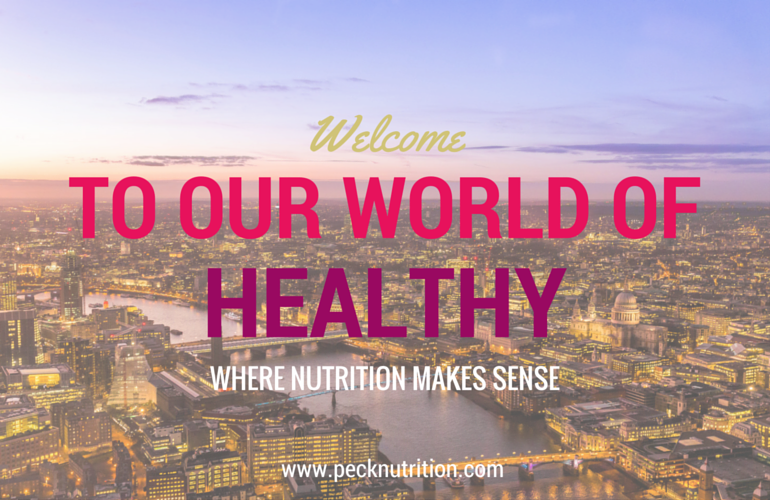 This week our new website is live and today is Peck Nutrition’s first official blog! I remember one summer afternoon years ago when I was 12. I was with my friend Amanda, standing on the decking of a white beach house or crib as they say in Southern New Zealand, looking out over Blueskin Bay. We were talking about what we wanted to do when we grew up. I decided that day I wanted my own business! It’s been long time coming but this year Peck Nutrition is 5 years old and so I decided to shift things to another level. I’m sure those of you who have your own business, know it’s no walk in the park. It’s a labour of love, more like a strenuous hike up a mountain! But I’m so grateful because it means I get to help and inspire lovely people like you! So I could have taken some holidays, but I decided to re-invest the last few years profit’s back into Peck Nutrition. I’ve re-branded Peck Nutrition, restructured all our business systems, created new premium programmes that are structured and solve customer health issues quickly and efficiency so you are not spending time and money on session after session. I’ve done all this because it’s my mission to help you flourish in life by getting the best out of your health and I can’t do that running round with ‘sole trader headless chicken’ syndrome! And I want to create a company with a purpose – Peck Nutrition stands for energy, happiness, kindness and connection. We practice evidence based nutrition. We believe in the fundamentals, abundance and enjoyment not restriction, faddish habits and dieting. We believe nutrition is the medicine of the future. We also care about the environment which is why we are going 100% virtual running a paperless office. Quite a change for me as I was bought up in the print everything out era! Our world of healthy is your best way to live! Yet what fires me up is that we are not taught this in school and the quick fix food fad mentality we are fed is confusing – but when you understand how to connect with food so you get the best out of your body you will never be confused again! I want to show you that the best kept secret to a wonderful life is not as hard as you might think – so if you are not getting the results you want, our programmes can show you want you should be doing. They are a great investment, because you will get returns – many long strong healthy young years that you can enjoy with the people you love. We create this blog for you, so we would love you to get involved. Please do comment in the comments section below, it’s our place to connect, to share ideas, recipes, tips and healthy living advice. If any of the blogs take your fancy do share them with your friends, like it or tweet about it, let’s make this a fun place to get together! We are very pleased you like our blogs :) We look forward to keeping you updated! Anyone with tips to deal with coming off antacids? Difficult to do as end up getting nauseous and bloated, but not much better off taking them anyway. I suspect they give rise to unfriendly bacteria in the gut. Don't know what to do as doctors are no help! Any tips welcome! Many congratulations Katie! You deserve it and we all live for your emails!